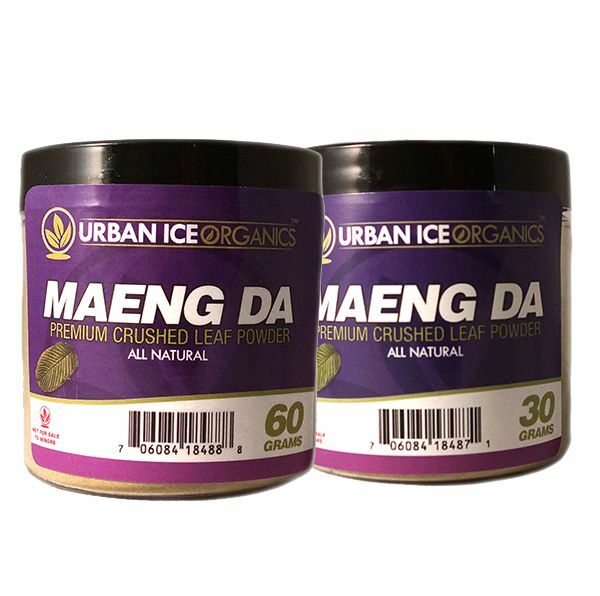 The last six years has seen the rise and fall of countless kratom brands here in the United States, but few have garnered as much attention as Urban Ice Organics. 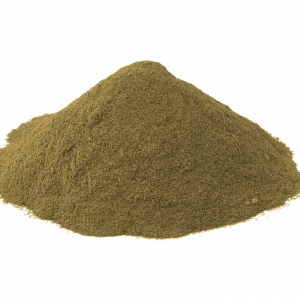 This Nevada-based kratom vendor has been the subject of more online discussion than virtually any other kratom company in the market. With innumerable Reddit posts and glowing reviews, they have solidified their brand in well under a decade. This is to say nothing of Urban Ice Organics’ presence in smoke shops or their personal vitamin and supplement storefront in fabulous Las Vegas, NV. This past September we had the pleasure of speaking with producer Kelly Dunn about Urban Ice Organics’ involvement with the Netflix kratom documentary A Leaf of Faith. In it he explained that the company’s owners were friends with documentarian Chris Bell (Bigger, Stronger, Faster) and his family, introducing them to the purported analgesic benefits of the herb well before production was underway. 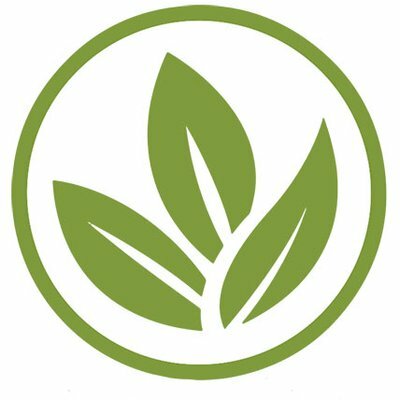 What makes Urban Ice Organics special is their product line, regular customer incentives and dedication to quality control. 1 WHAT DO THEY HAVE TO OFFER? 2 WHAT’S IT GONNA COST ME? 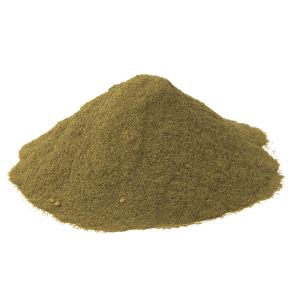 On top of their finely ground kratom powders (Maeng Da, Red Bali, Green Indo and White Indo) and kratom capsules (all of the aforementioned stains plus Green Malaysian and Premium Bali), they offer Maeng Da Liquid Kratom Extract and Red Vein Liquid Kratom Extract. Starter packs are also available for customers who would like to sample a range of products. This month’s Kratom Box contains 120 capsules of Bali, 50 capsules of Maeng Da XL capsules, 1 Red Vein Extract Oil, 2 Bali 10 capsules and one Valentine’s-themed Ninja Tube, an unbreakable travel accessory. 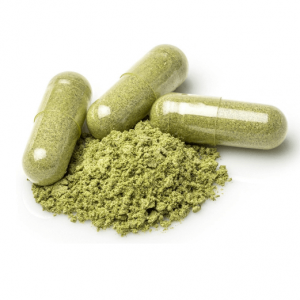 This vendor’s special Kratom Box is a monthly service with a subscription of $99.99 per month. The value of each box is $200 which means that subscribers will save 50% overall. Subscribers can cancel any time. 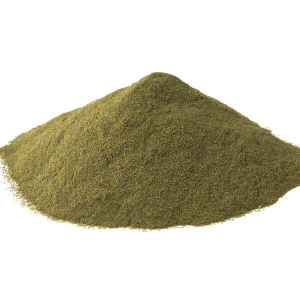 While some on social media have suggested that Urban Ice Organics’ kratom is overpriced, many of their products are priced significantly lower than the industry average. 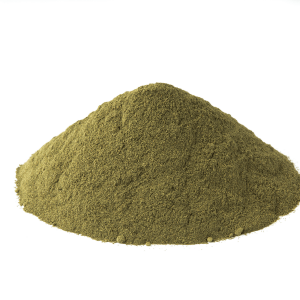 For instance, many vendors charge in excess of $20 for one ounce (28.3495 grams) of kratom powder whereas this vendor charges $39.99 for 60 grams or $69.99 for 250 grams. 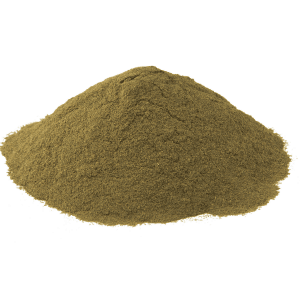 Granted, there are several trusted online vendors who sell bulk kratom powder for less. 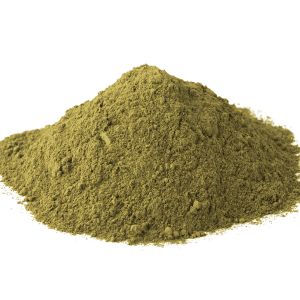 It isn’t at all unlikely to encounter vendors who sell kratom kilos for under $200, but the quality of their kratom powder is dubious. 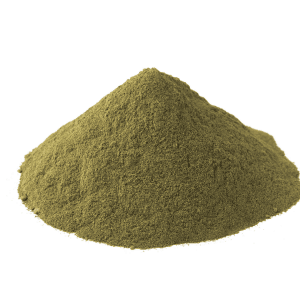 It is always worth remembering that the best kratom must be sourced from overseas and undergo careful and costly third party laboratory testing. In addition to these expenses, vendors must also pay for packaging, marketing, website management, storage, security and more. These costs must be factored in when determining the prices they will charge both the public and wholesalers. 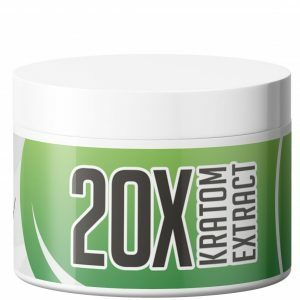 Many of the greatest kratom sites online provide incentives for return customers. This vendor is no different with their voucher page, subscription program and regular savings. 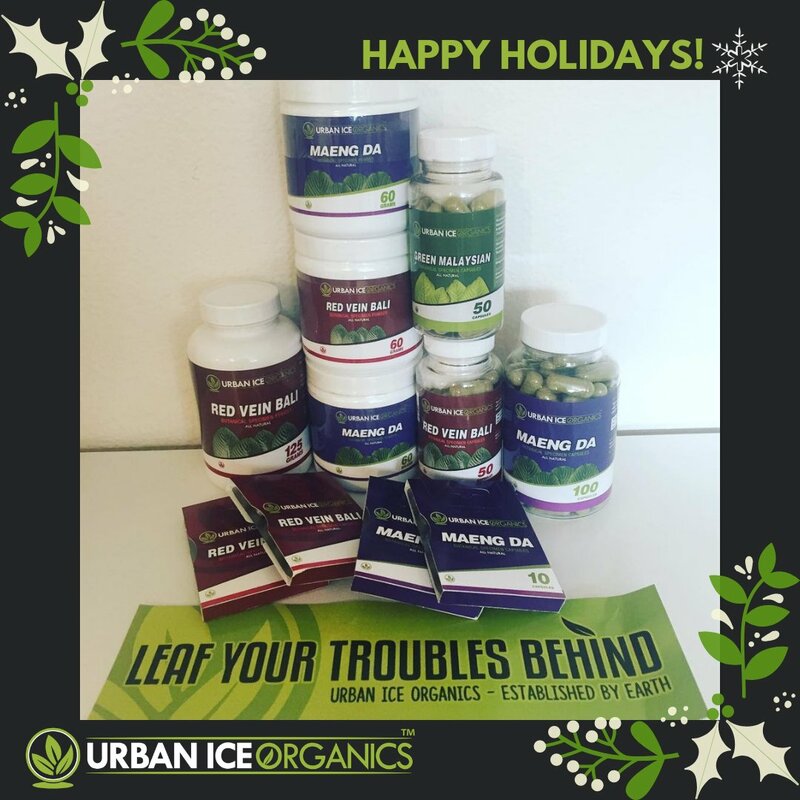 Additionally, you can find an Urban Ice Organics coupon code for 20% off here. All orders are processed using USPS shipping with Saturday delivery available for the user’s convenience. Free standard rate shipping is also offered on orders in excess of $75. Most packages arrive within 3-5 business days, although it’s been my experience that it’s actually much faster than this. Customer can call them on the phone to resolve any issues and ask questions about their order. Their courteous staff are quick to answer and deferential on all matters. 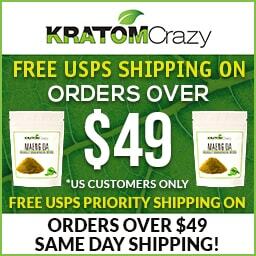 I gave them a shout when I realized I’d accidentally placed an order for the wrong kratom powder and they told me it was no problem, my package had not been processed yet. The staff member I spoke to was patient as he voided out my initial order and took my new one. He even delivered a free sample of a second strain after our conversation resulted in me asking a lot of questions about each strain’s individual effects. It was easy to see why so many people are talking about these cats. Their White Indo knocked my face off. 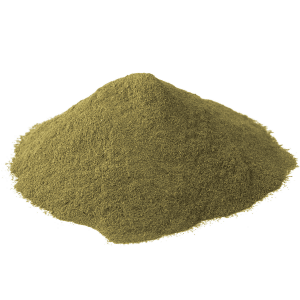 I’m used to white vein kratom hitting me the strongest, but this one was a real firecracker. Within forty five minutes of burning 4.5 grams, I could see how much my focus had improved. Research and comprehension became much easier. My processing time was definitely enhanced and I felt substantially more motivated than I had before. My back pain had vanished like a ghost and I felt a warmth inside me like a shot of cognac on Christmas. This was a real treat and one I will definitely be ordering again down the road. I’m not the only one who had a positive experience with this vendor. I’ve spoken to volumes of people who have been passionate about their products, many of whom passed that information on to others in online forums. 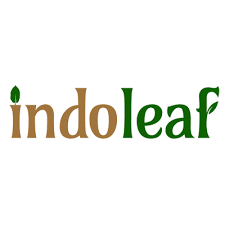 Others have recommended their Indoleaf kratom, saying, “They are GMP certified and it’s quality leaf…” Elsewhere someone points out that they give more powder than they advertise in each order (14 750 mg kratom capsules instead of 12).